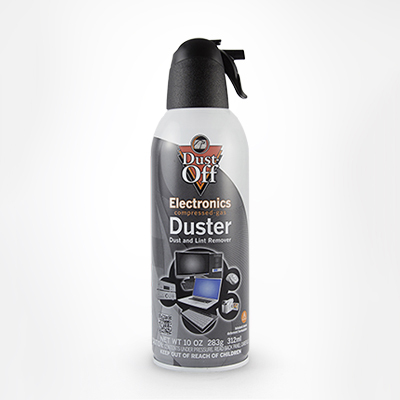 LCD & Plasma Screen Care Kit – Falcon Safety Products, Inc.
Dust-Off Electronics Screen Cleaning Kit has everything you need to safely and effectively keep all your screens clean. 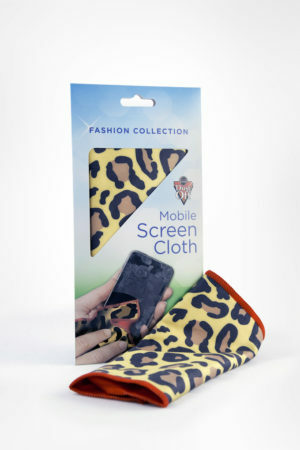 Show you screens some love! 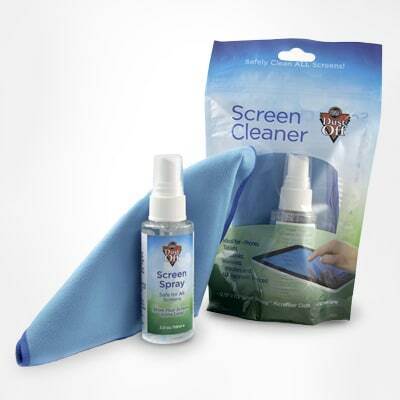 Dust-Off Electronics Screen Cleaning Kit has everything you need to safely and effectively keep all your screens clean. 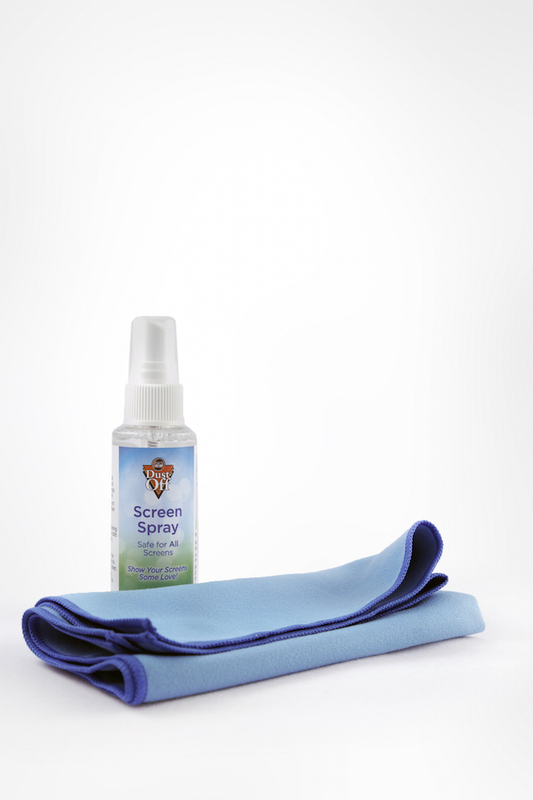 Features Dust-Off’s exclusive LCD/Plasma Screen care formula and oversized microfiber cloth. 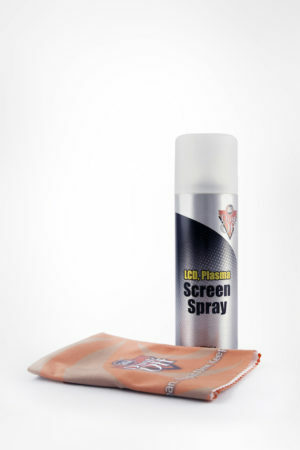 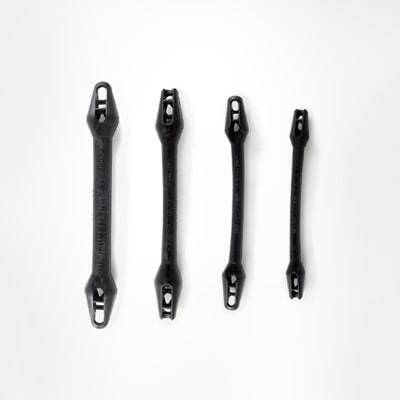 Safe for large screens including LCD, Plasma and LED. 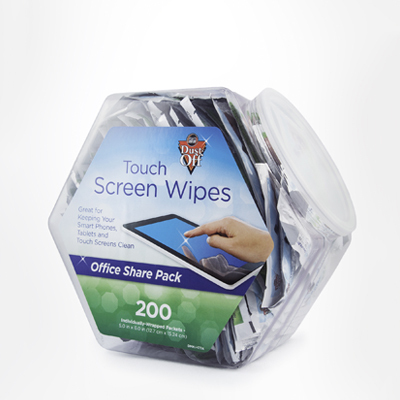 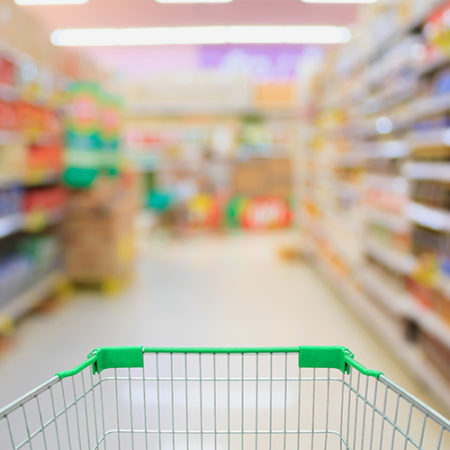 It’s also safe for touch screens including iPhones, iPads, and Kindle. 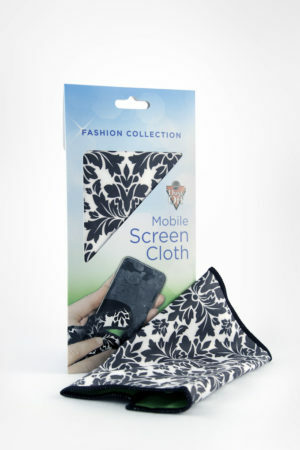 The kit is packaged in a resealable pouch to keep cloth and spray bottle together. 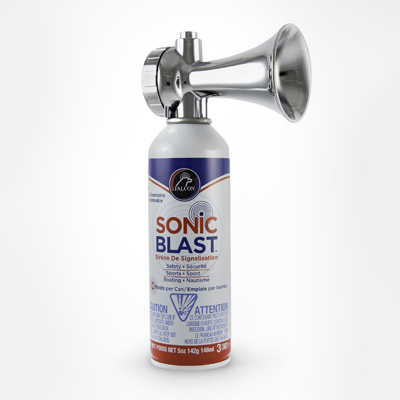 Contains a 2oz spray and 11.5″ x 12.5″ microfiber cloth that is washable for repeated use.